Father And Son Being Playful Outdoors Together. Stock Photo, Picture And Royalty Free Image. Image 21381961. 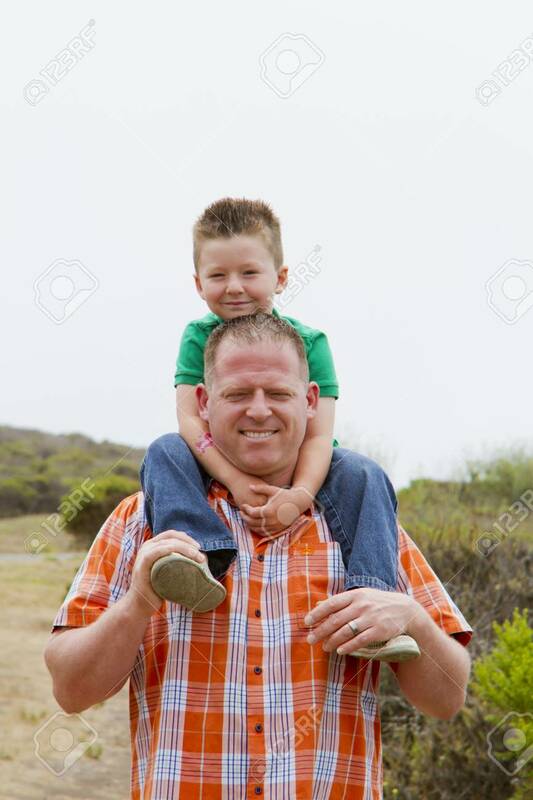 Stock Photo - Father and son being playful outdoors together. Father and son being playful outdoors together.